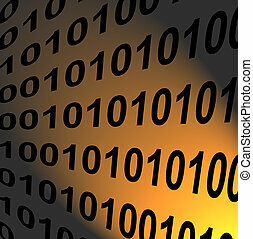 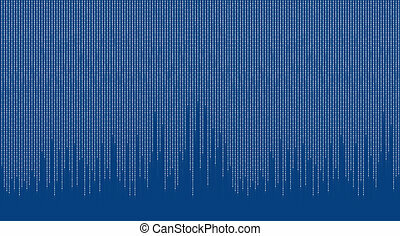 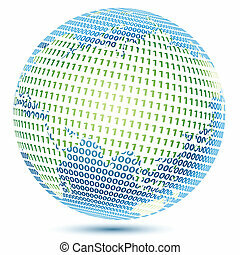 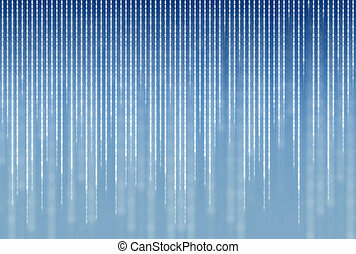 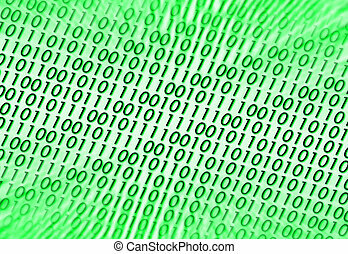 Binary code. 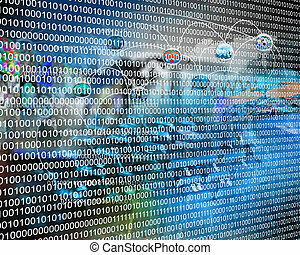 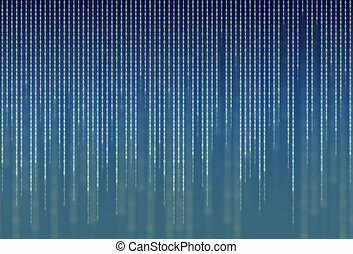 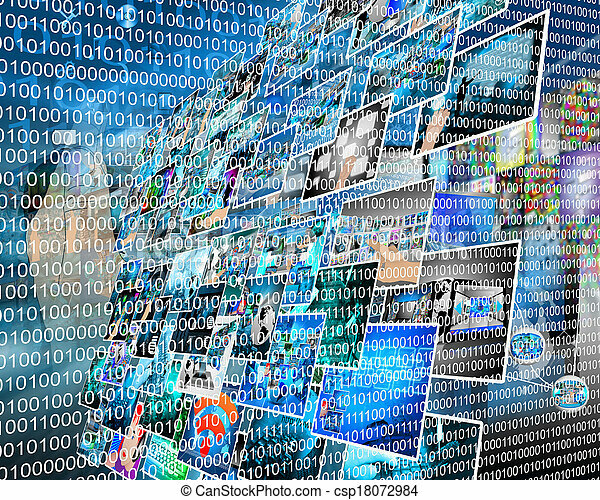 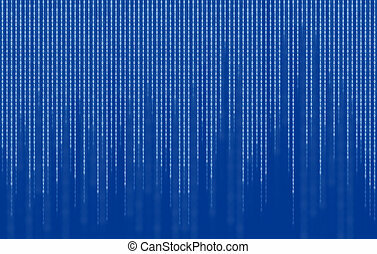 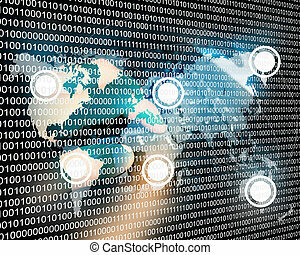 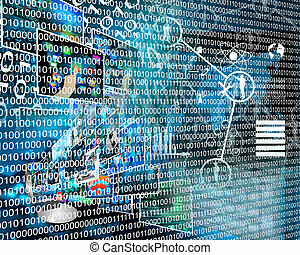 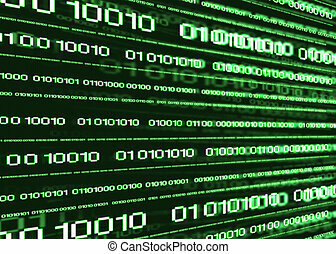 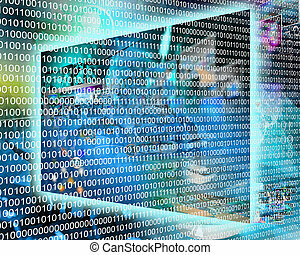 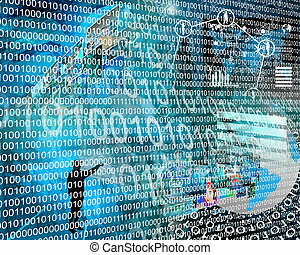 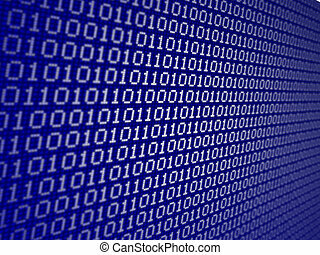 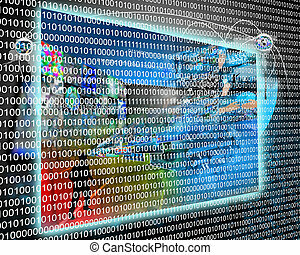 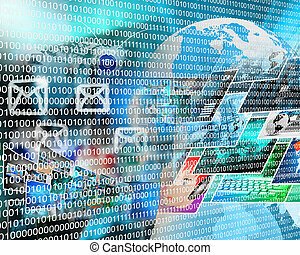 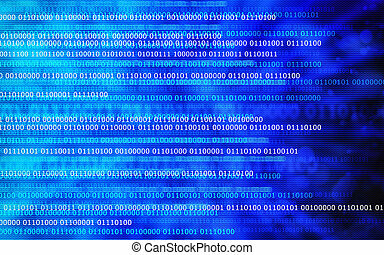 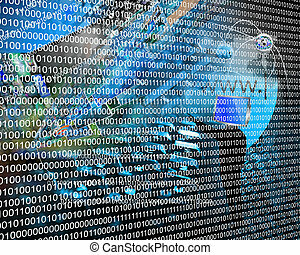 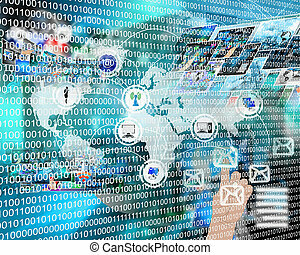 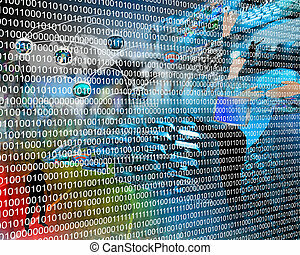 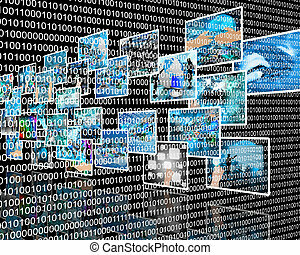 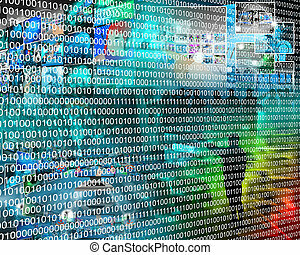 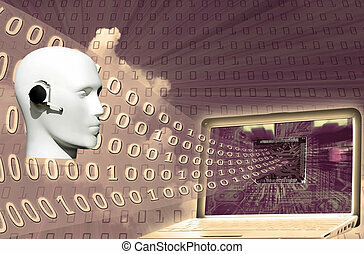 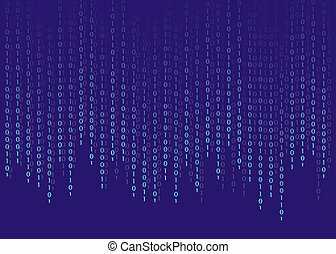 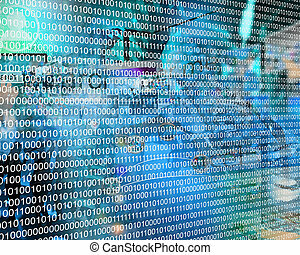 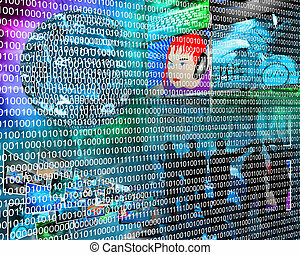 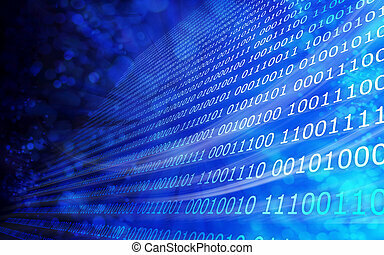 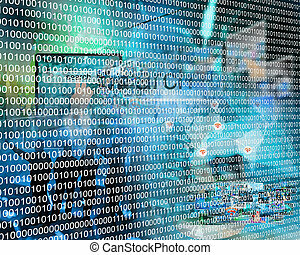 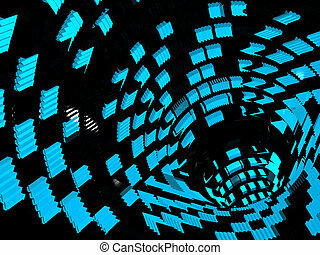 Composition, which depicts a computer abstraction in binary form in cyberspace. 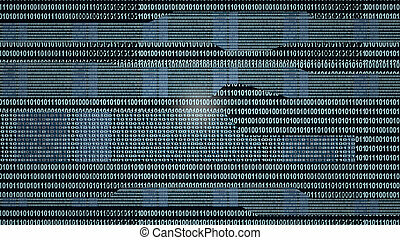 Composition, which depicts a computer abstraction in binary form in cyberspace.